No more waiting for validation. The world wants what YOU have to offer. Show the world what love looks like, and be the sign for somebody else! Thanks for Sharing, Subscribing, and Sending in your questions! 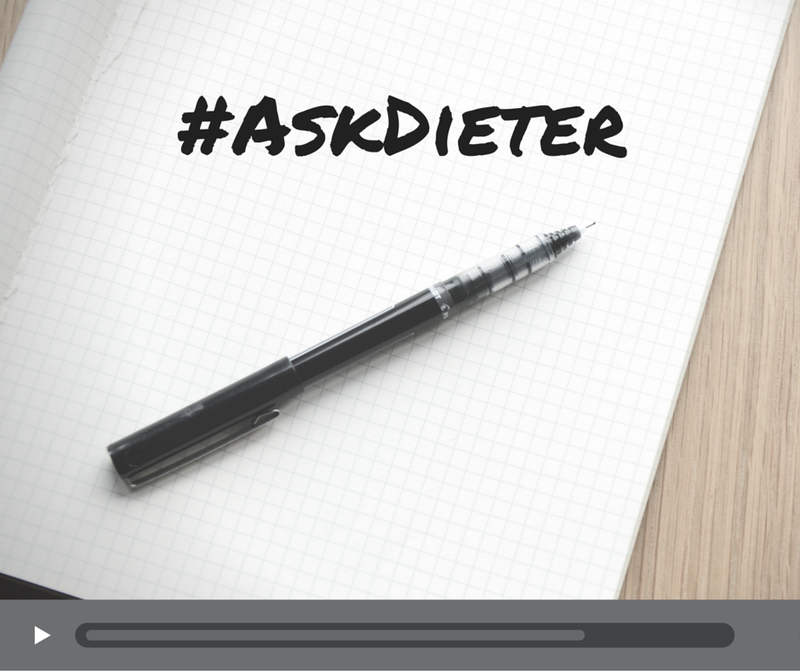 You can submit questions via: • The website (http://unitysociety.com/contact/) • Facebook (https://www.facebook.com/theunitysociety) • by posting them to the videos • (my favorite) by tweeting with the hashtag #askdieter (https://twitter.com/intent/tweet?text=My+question:&hashtags=askdieter). Thanks again -- have an amazing day!